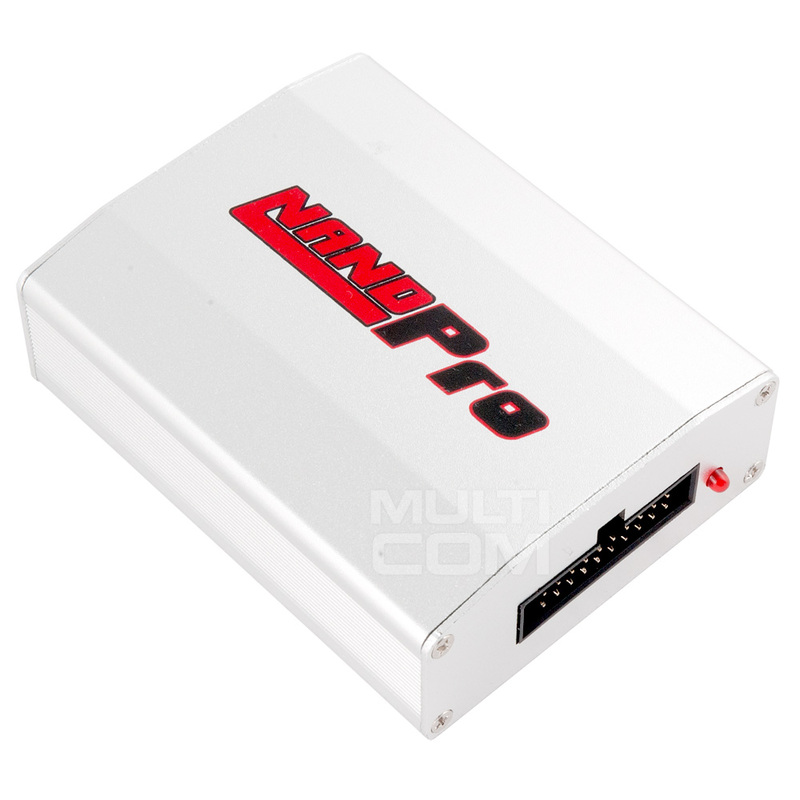 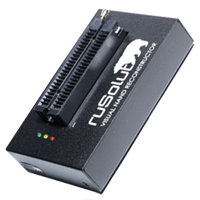 Rusolut VNR Starter Kit is a special programmer to recover data from the NAND memory. 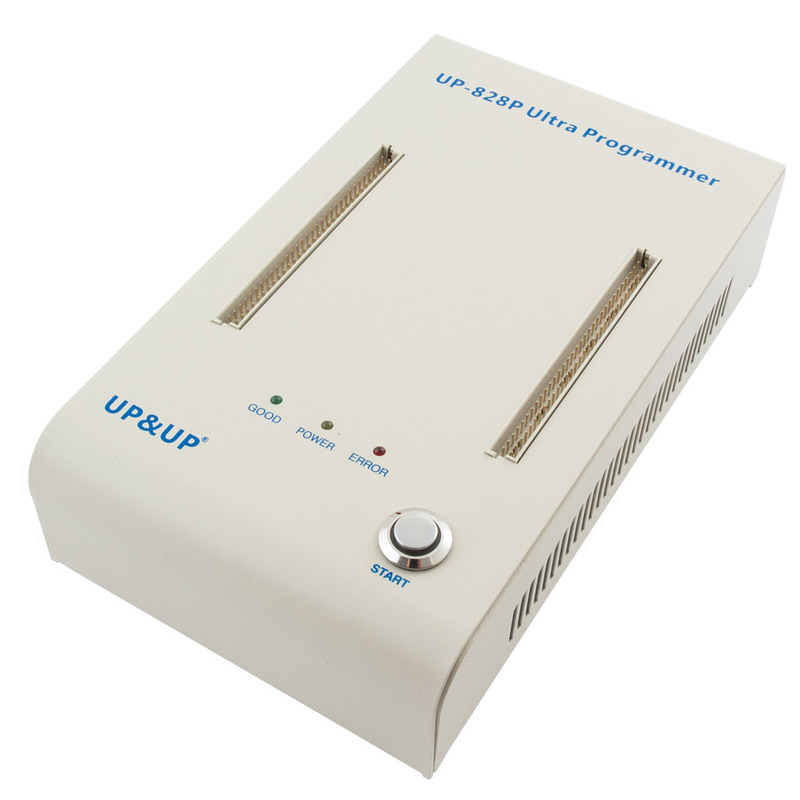 You can flash such memory in USB flash sticks, Phones, Tablets or SD cards too (microSD, SD). 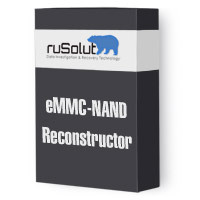 Thanks to the advanced and unique on a global scale visualization methods of memory this tool allows you to read data from damaged storage devices and recover or analyse it.